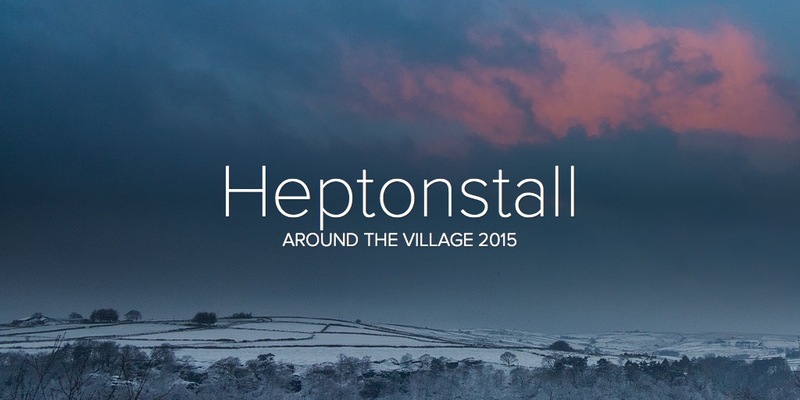 Come and support Heptonstall’s short summer race! Excitement around the village as the Heptonstall Hurriers prepare to stage its second major fell running event of 2012t on Saturday 7th July. Following the success of the epic 15 mile Heptonstall Fell Race in March the local runners were asked to organise a new short, fun, fell race for Heptonstall Festival. Heptonstall Festival Fell Race will kick off a day of family fun including live music, local food, and children’s entertainment. The 6 mile course should be an instant hit with fell runners, featuring some of the best scenery in the area on little known paths and rights of way; The unusual double-descent format starts at the White Lion Pub with a quick run up the cobbles, followed by a 500 ft descent to the Blue Pig. After the 1000 ft ascent to High Brown Knoll runners turn tail and head back to the Heptonstall the way they came. Set against the iconic backdrop of Hardcastle Craggs, Heptonstall, and Stoodley Pike, Peckett Well War Memorial is a real highlight. As the race progresses from Peckett Well to the summit of High Brown Knoll runners will be clearly visible from Heptonstall. Standing at 1453 feet, and 120 feet higher than Stoodley Pike, High Brown Knoll and its moorland flanks provide classic fell running, whilst offering festival-goers with binoculars the unique opportunity to monitor the race from the comfort of the finishing field in Town Field Lane. (weather permitting!). The return ascent to Heptonstall should be a real test of runner’s endurance on the final, and steepest climb from Midgehole to Lee Bank. The race will swell the crowds at the Heptonstall Village Festival, as runners from across the region are expected to join locals on the start line. Race Organisers hope the race will be a community event, inspiring local runners, new to fell running, to experience the exhilaration of racing over hills. Beginners will find the route easy to follow, fully flagged, and well marshalled, whilst seasoned fell runners will enjoy the 1500 feet of climbs and descents over wide variety of terrain.